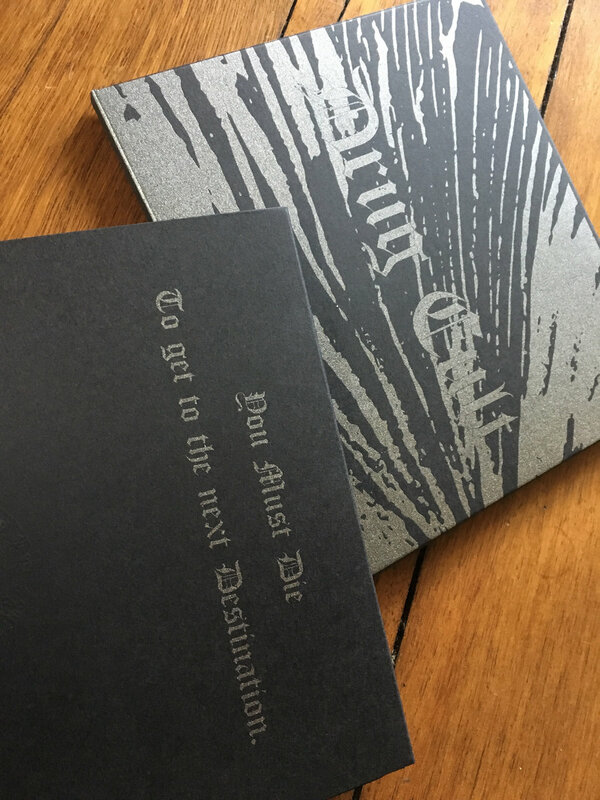 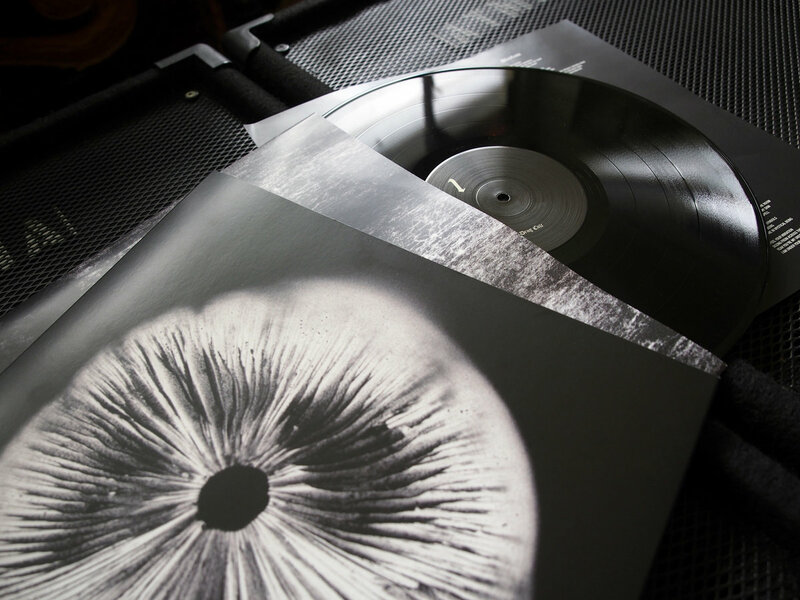 RITE058 LP • heavyweight clear smoke, housed in heavy card sleeve with printed inner sleeve and 12″ insert. 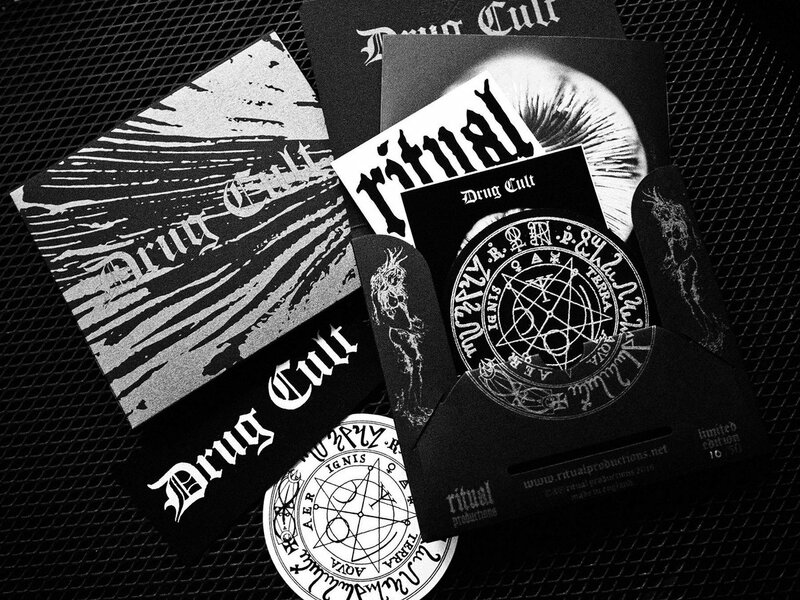 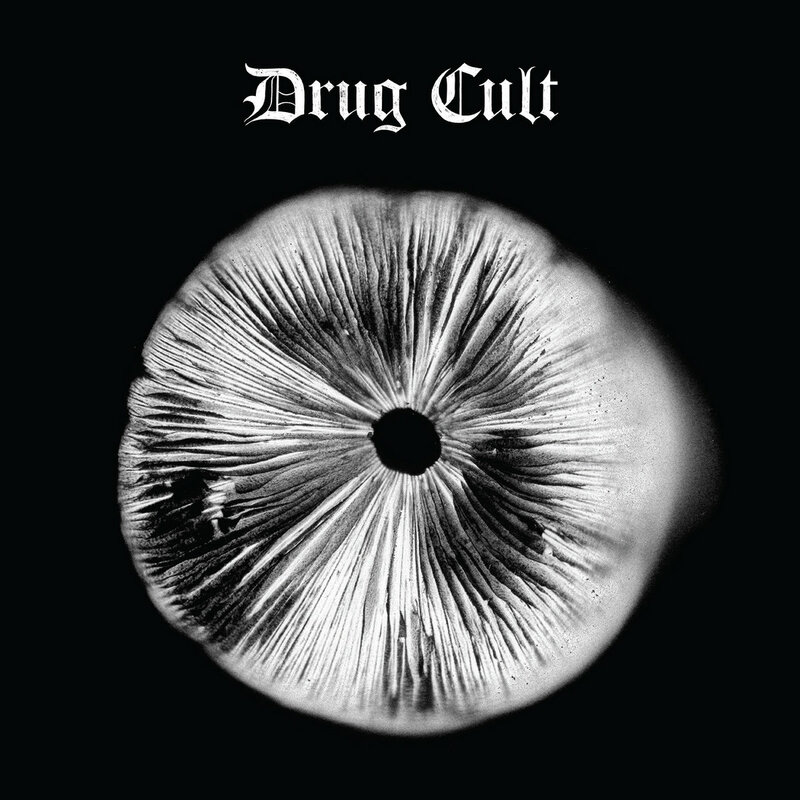 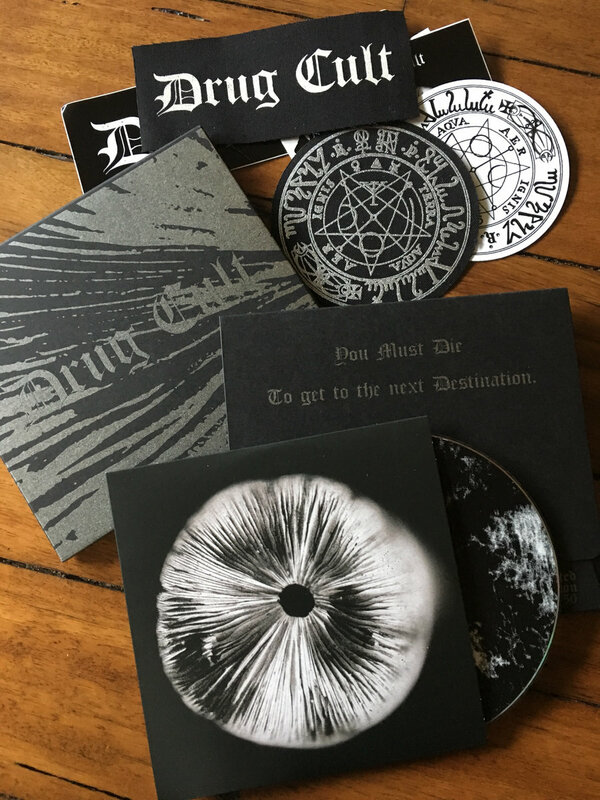 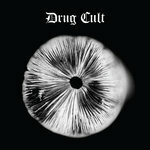 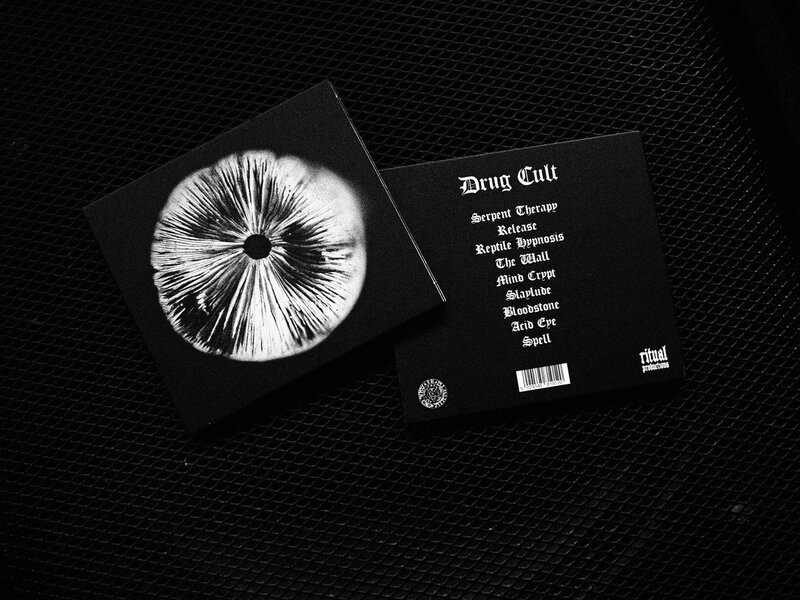 Includes unlimited streaming of Drug Cult via the free Bandcamp app, plus high-quality download in MP3, FLAC and more. 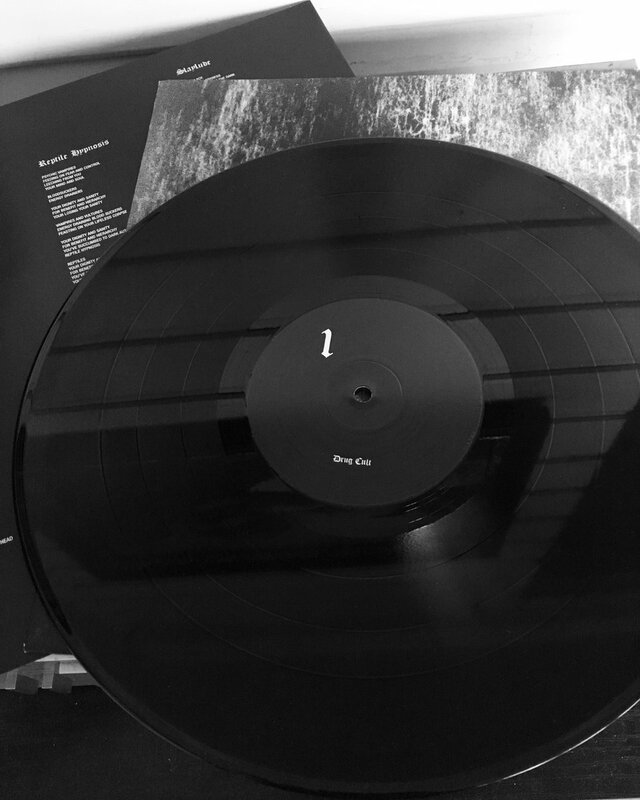 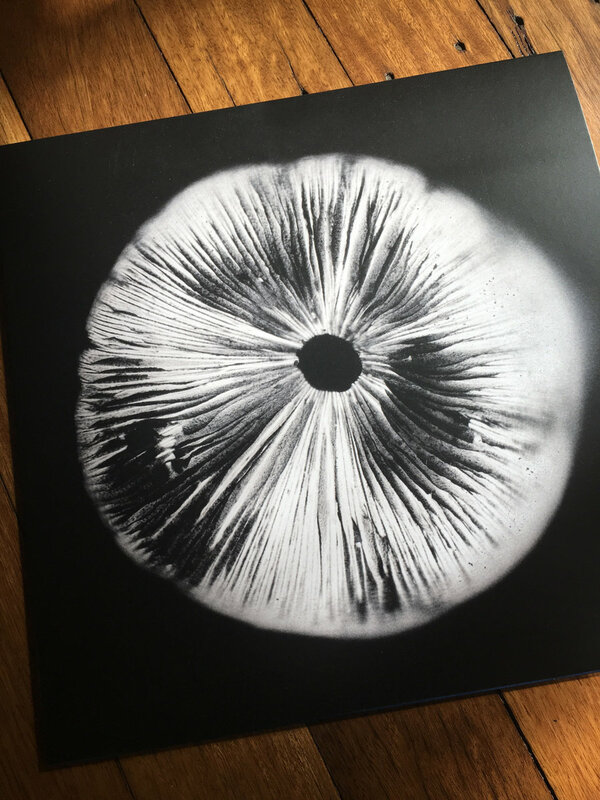 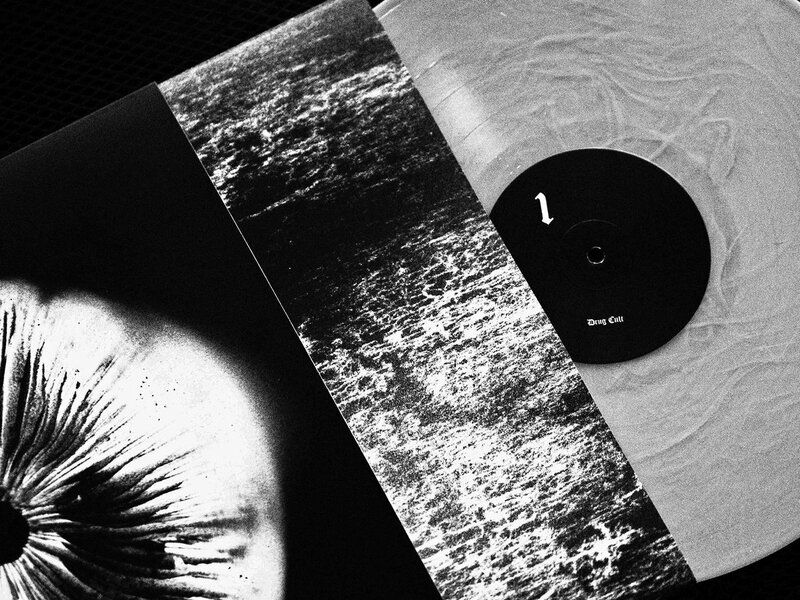 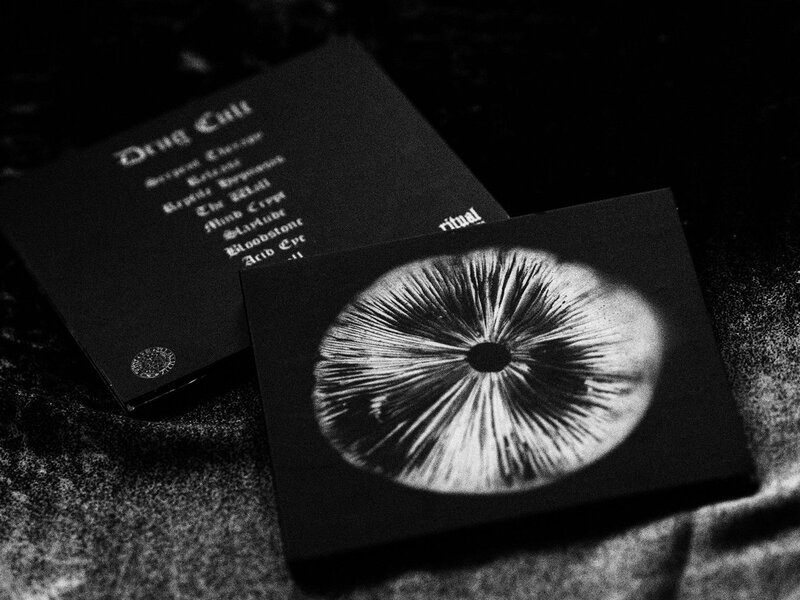 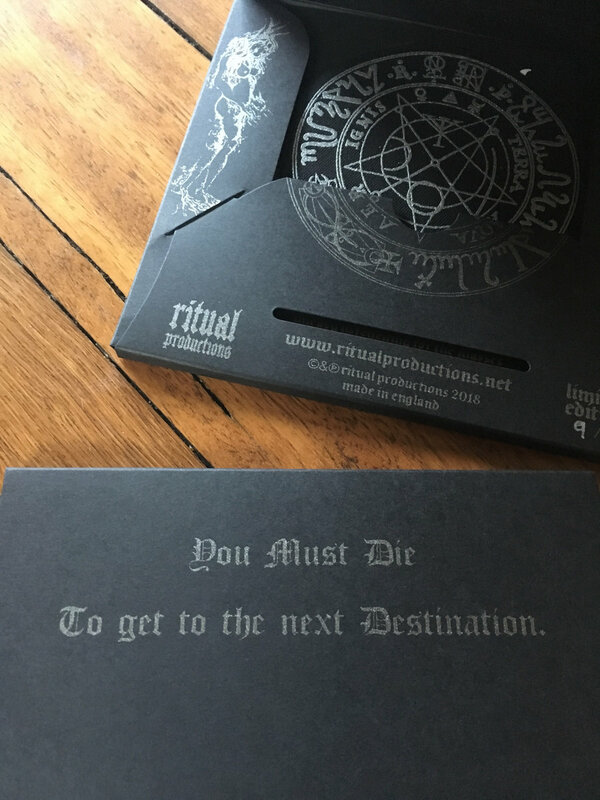 RITE058 LP • heavyweight black, housed in heavy card sleeve with printed inner sleeve and 12″ insert. 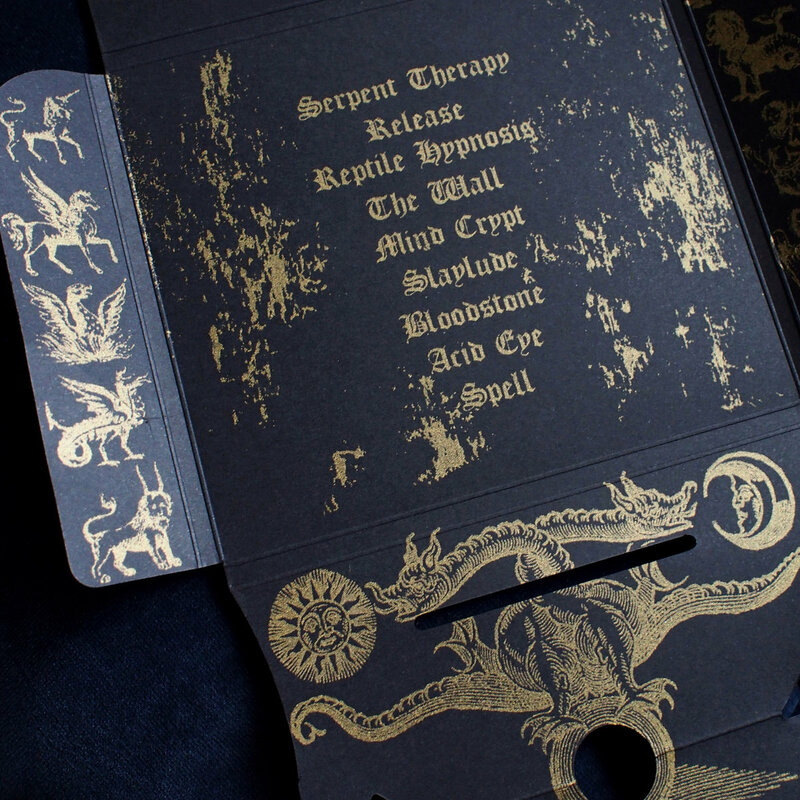 RITE059LE CD • RICH GOLD or METALLIC BROWN - Heavyweight card packaging, hand silk screened & numbered.